Baxter touches millions of lives every day. Our products and services are essential building blocks of healthcare. 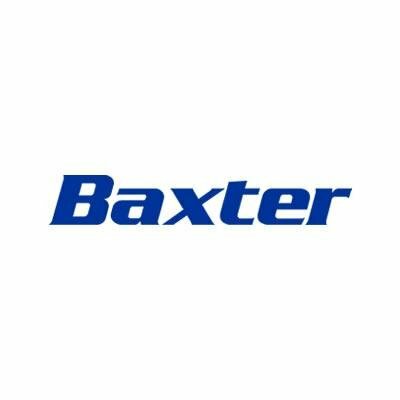 You’ll find Baxter’s products and therapies on nearly every floor, in every department, in almost every hospital worldwide. You’ll find us in clinics and in the home. Patients and providers rely on Baxter for lifesaving renal and medical products including intravenous (IV) solutions, systems and administrative sets, IV infusion parenteral nutrition, perioperative care, pharmacy devices and software, acute renal care, and home and in-center dialysis.